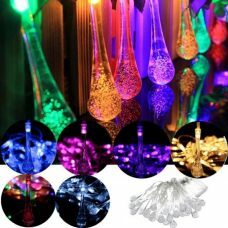 Special Features Portable, Inflatable, Foldable Design; Light Weight; Waterproof; 3 Lighting Modes. 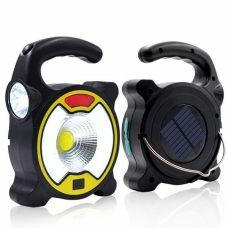 The Lighting Product is a portable round-shaped LED Light powered by Solar Power. 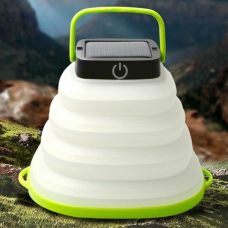 The Solar Camping Light made of soft PE film what makes it compact light weight and convenient to carry around while camping or hiking. 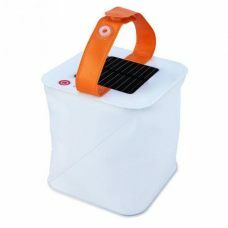 The Solar Light Camping Lantern is inflatable and can be easily folded. 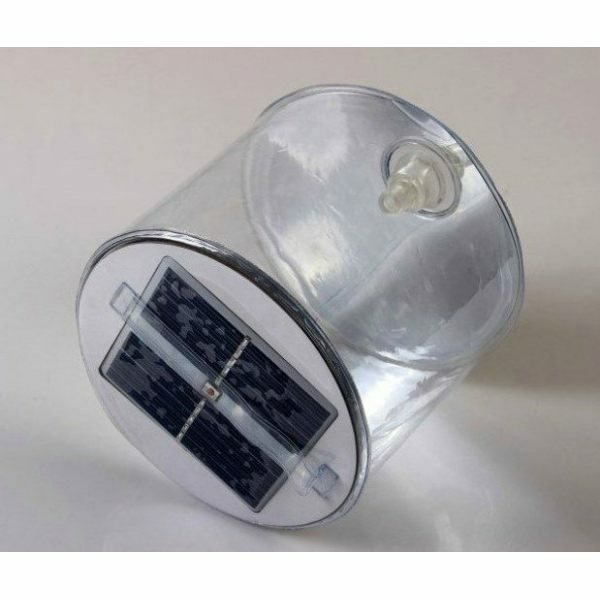 Solar Camping Light contains 10 LED bulbs as a light source and operates in 3 illuminating modes. 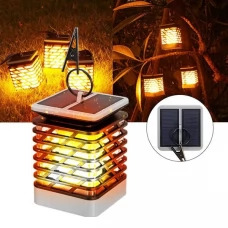 The LED Travel Lantern has built-in highly-efficient Solar Panel to absorb sunlight and convert the sunlight into electricity power that stores in rechargeable battery to provide bright LED Performance. 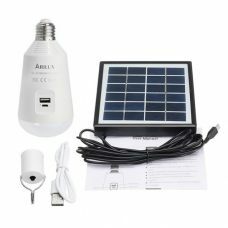 Solar LED Light is charged by sunlight during the daytime and automatically turns on at night. The Product has energy-saving and waterproof travel design and is easy to operate. According to travelers, this Product is one of the must-have travel gadgets ever. Ideal: for traveling, camping, hiking, fishing, hunting, yachting and other sources of outdoor activities. For whom: for travelers and active lifestyle people who appreciate green technology in everyday life. 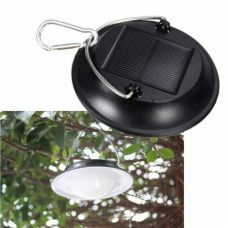 - Energy-Efficient and Eco-Friendly Lighting product powered by Solar Power. - Adopted advanced Photovoltaic Technology, energy conservation and environmental protection. - Ultra Bright Illumination provided by 10 LED. - Compact, Light Weight, and Convenient to carry. - Build-In Automatic Light Sensor activates Light at night. 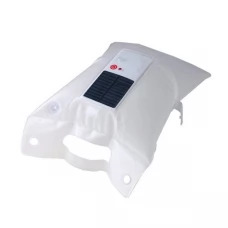 - Intelligent energy saving Solar Panel. - Portable, Foldable and Waterproof Design suitable for outdoor use. 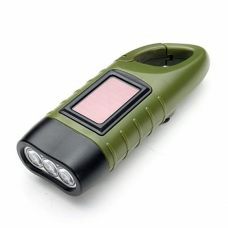 1 x Portable Solar Camping Light. I received my inflatable solar lamp in about 2 weeks ago. It is exactly what is advertised. It is inflatable with the small hand bladder that is included which is nice. You never know what kind of breath you might blow into a clear inflatable, say, if you're camping. On top of the light is a solar cell and a micro switch that controls 3 levels of intensity. I tried mine on low power because high power was a little bright for conditions. It has an array of 10 LED's. If there is a power outage you can't go wrong with a flameless light.